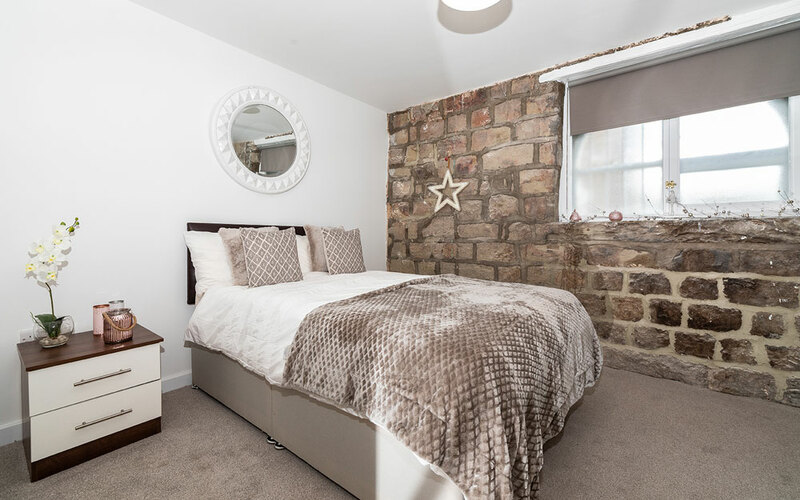 In November 2018, Priestley Construction completed the £2million conversion of Rivermill Court in Kirkstall, North Leeds into 27 luxury apartments. Refurb Projects Journal, a key construction and refurbishment publication, prominently featured the story as full-page case study in its February 2019 issue, which is available to view online here. Work began on Rivermill Court in March 2018, including the stripping out of all internal structures. This was followed by the rebuilding of new floors and walls to create the 27 high-specification apartments. Priestley Construction has completely transformed the Grade-II listed building, which is close to the vibrant student community of Headingley and less than two and a half miles from the city centre. 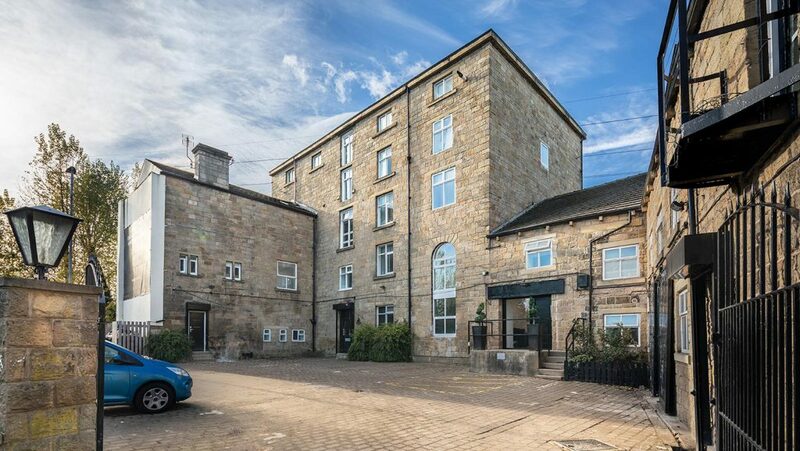 Rivermill Court is being marketed for sale exclusively to buy-to-let investors in the student accommodation sector through the developer, Priestley Homes. The development is already 85% sold, with only three two-bedroom apartments and one duplex remaining. Prices at Rivermill Court start from £95,996 for a third floor, duplex apartment and up to £139,996 for a ground floor two-bedroom, two-bathroom property. The Leeds rental market offers a 7% yield to professional landlords.